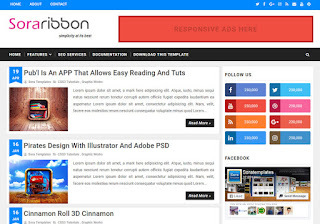 Sora Ribbon Blogger Template is a modern equipped Blogger theme with an 100% elegant, seo friendly coding and crafted with perfect design. Sora Ribbon is a powerful theme, which is having 100% responsive design, which is suitable for your personal or magazine-style blog, whether your passion is travel blog, beauty blog, nature blog, photography blog, architecture blog, DIY blog… the list goes on! 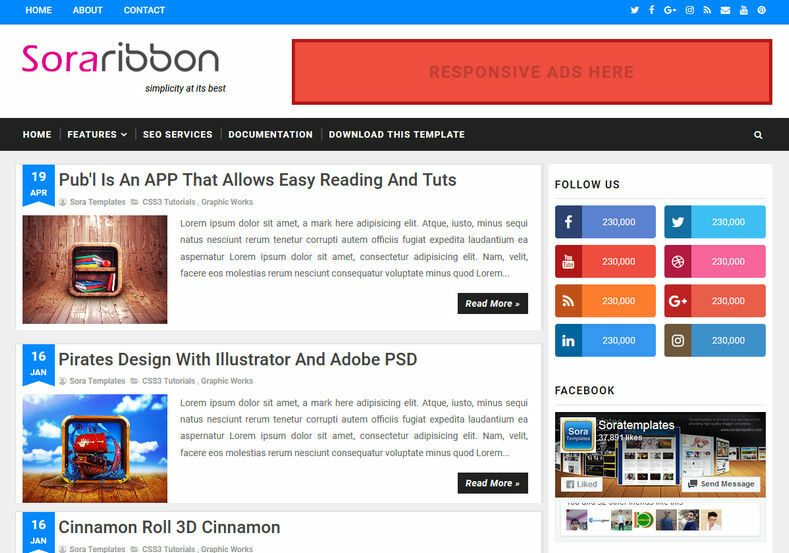 Sora Ribbon will make your Blogger site look beautiful everywhere with simple, fashion and minimal design.